Okja is a new Netflix Original Film by visionary filmmaker Bong Joon-ho (Snowpiercer). It premiered on today and first impressions gave me a feeling that it was like nothing I've ever seen before. Well I was correct. Okja was a wonderfully heartfelt film that deserves to be seen by everyone with a Netflix subscription. Read on to see some more in depth thoughts. Well here we are. Every Doctor Who fan can attest to the feeling you get on finale week. We are so happy its here, because it is usually always the best, but also a bit sad because we know the season is almost over and we will have a very long time for another season. Sometimes, its more than a year. This was the start of the finale. 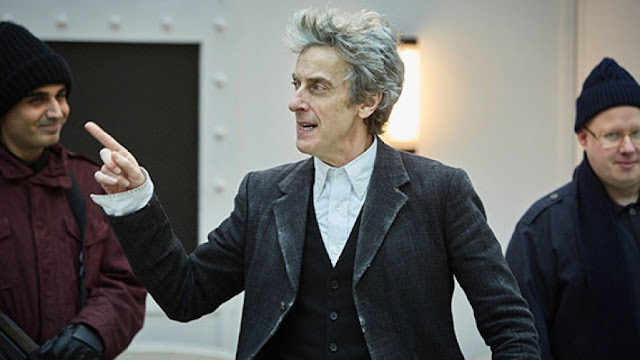 We still have next week, but boy did Steven Moffat kick it off with a bang! Warning: Do NOT read on if you haven't seen the episode. It will contain SPOILERS that are better left discovered by watching! 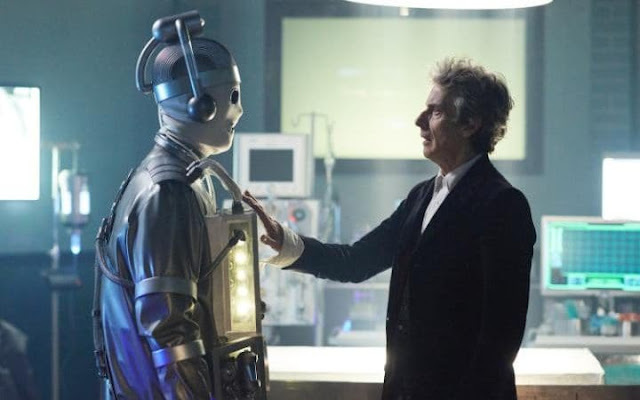 This week marked the first time a writer from the Classic Series returned to write an episode. Rona Munro went 28 years between episodes. So continue reading below to find out how her return went. I'll be honest right up front - I am not a big fan of Mark Gatiss's episodes of Doctor Who. He has written 9 of them, and I have only really liked 3 of them. However, every time he writes a new one I hope to like it. 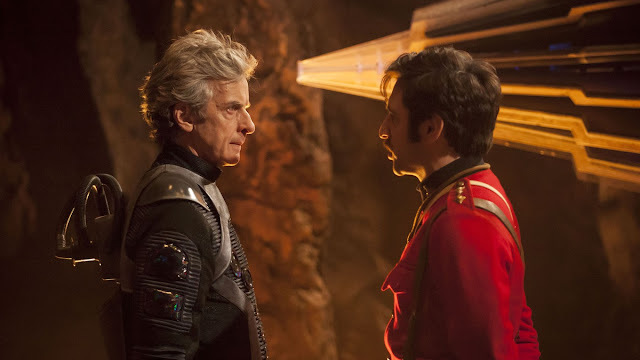 I enjoyed the Ice Warriors in Classic Who, but didn't like the last episode Gatiss wrote with them ("Cold War"). So I didn't know what to expect going in, but wanted to like it. 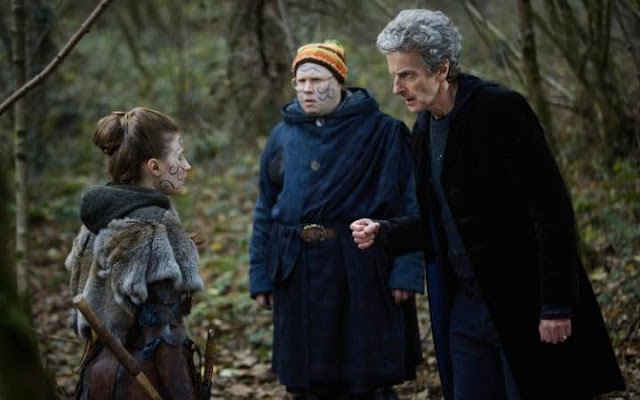 This week's episode of Doctor Who was the conclusion of the Monk trilogy and marked the beginning of the tail end of the season. Toby Whithouse got the honor of finishing it. The episode was a very topical, poignant sweet and wonderful episode and most definitely on par with the rest of the stellar season. (Spoilers ahead). Wonder Woman checked a lot of long overdue boxes. This was the first female led superhero directed by a woman. 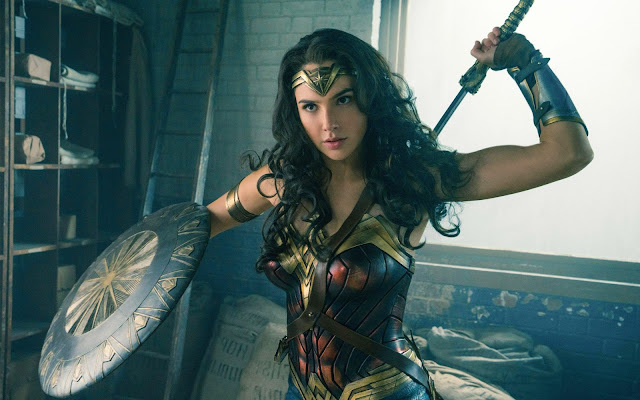 It is the first female superhero movie in any of the "shared universes" being established, and it is the first one that looked promising. (Catwoman and Elektra looked terrible before they came out.) So keep on reading if you want to know if Wonder Woman lived up to that promise.